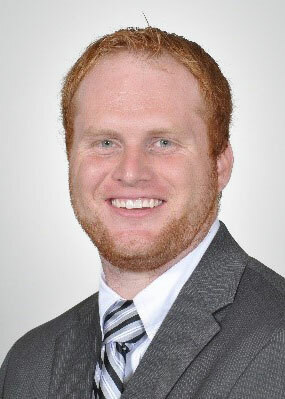 Attorney Makenzie “Mak” McAllister is a preeminent, up-and-coming trial lawyer who focuses his practice on complex personal injury cases, including vehicle accidents, brain injuries and other serious accident cases. 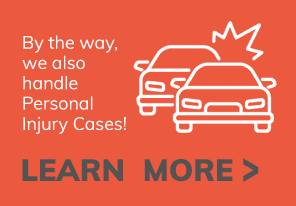 Mak puts his passion for helping clients navigate the complicated and emotional arena of personal injury to work, fighting to ensure clients receive the compensation they deserve. Mak is a Managing Member of Bross, McAllister & Williams, LLC., located in Suwanee and Atlanta, Georgia.